If you are thinking of ways to spice up your garden a little bit (or thinking of just giving the whole place a makeover! ), I've got some great ideas for you. Although summer is coming to a close it is never too late to focus on your garden and do some DIY to achieve the look of your dreams. Below are a few simple ideas that will hopefully give you some inspiration! Why? 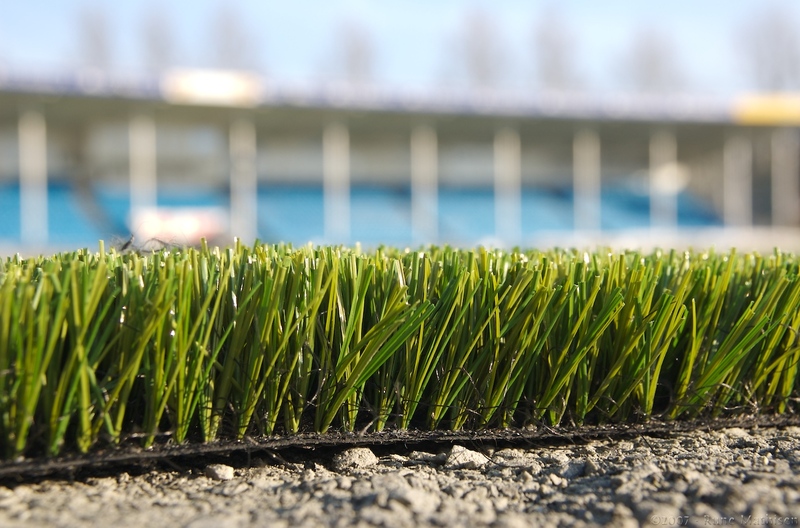 Artificial grass is so much more easy to maintain than real grass - it doesn't require any watering, weeding or mowing meaning that you don't have to spend time looking after it. If you have children or pets you don't have to worry about mud being walked into the house which is also a huge bonus. Artificial grass can completely transform a garden - even if it's just to add a little pop of green! Why? In a nutshell resin bound paving binds high-tech resin and small stones together to create a firm surface that allows water to drain through to the ground. If you are thinking of adding a little path in your garden, or perhaps a path that leads round to the garden, then resin bound paving is perfect. It looks attractive too. Resin bound paving is also perfect for driveways. Why? Rubber mulch, made from rubber tyres that have been stripped of metal, is long-lasting and durable. It is a fairly soft, springy surface and is perfect for playgrounds for children - if you have a swing in the garden, why not install some rubber mulch underneath to ensure a soft landing? Although rubber mulch has mostly typically been used for playgrounds, it is now entering the garden scene in a big way. What surfaces do you have in your garden?